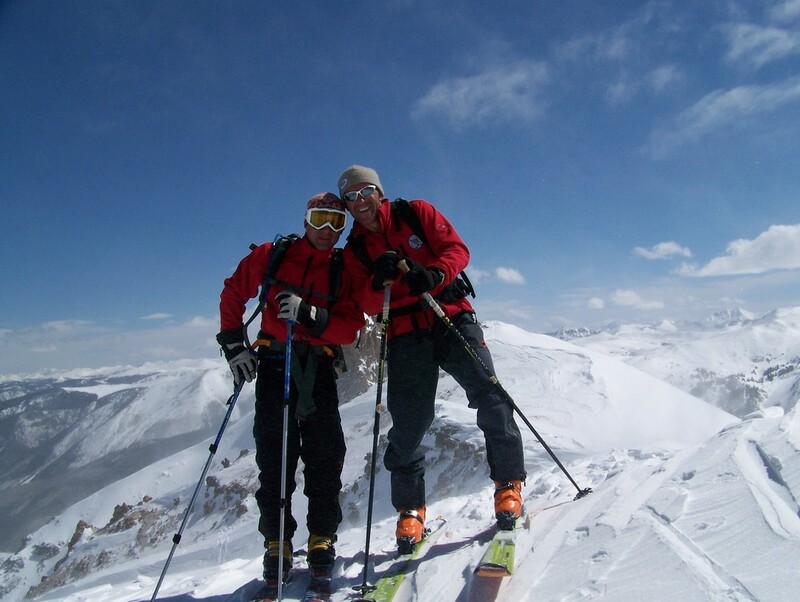 ​Being a mountain guide means that we love the mountains and that is the passion we want to share with our clients. 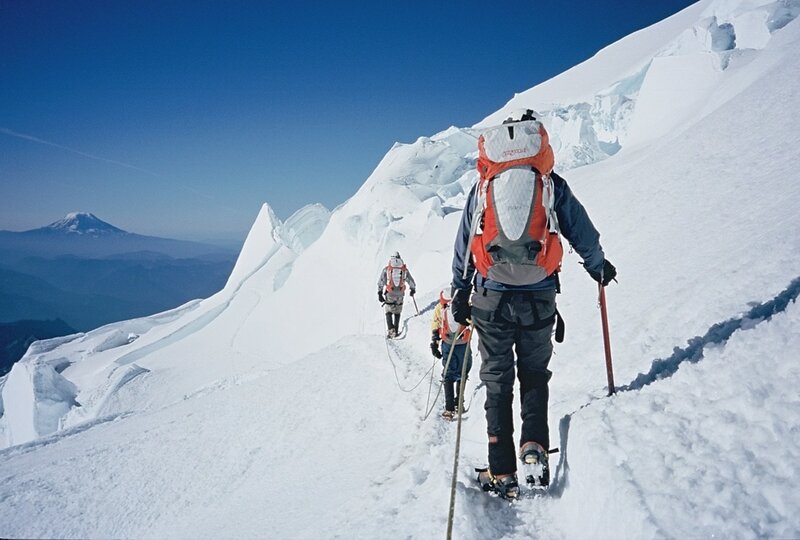 Mountaineering engulfs numerous techniques and our job is to ensure that you learn and became familiar with them. The summit of the mountain can be our goal, but the way to get there can be long and complicated. ​We offer you some beautiful peaks around 14000 feet that you can reach with our lead. From Mt. 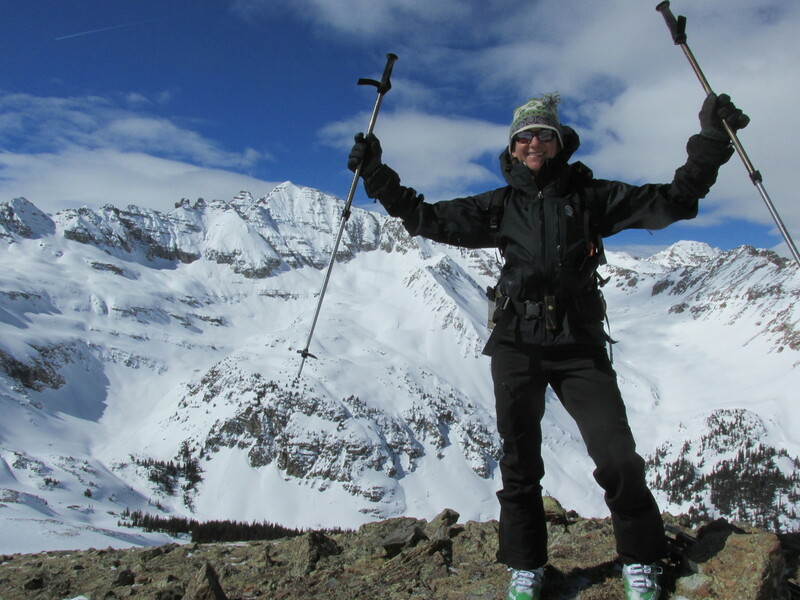 Sneffels in the San Juan’s of Colorado to the Grand Teton in Wyoming, the adventure is there waiting for you. We also offer alpine courses and classes to learn the basics of mountaineering to give you the skills necessary to get you safely to the next summit. Mt. Sneffels 14,150, Pyramid Peak 14,018, Grand Teton 13,775, Mt. Rainier 14,410, etc. Contact us for additional destinations and rates. Price: $550.00 for one person. Special rates for groups and 20% discount for veterans, active duty personal and law enforcement. What we provide: IFMGA/AMGA certified mountain guide, climbing equipment, ropes, harnesses, crampons, ice climbing boots, ice tools, helmets, first aid, guiding permits. What we don’t provide: water, snacks, personal transportation, and personal medical insurance.